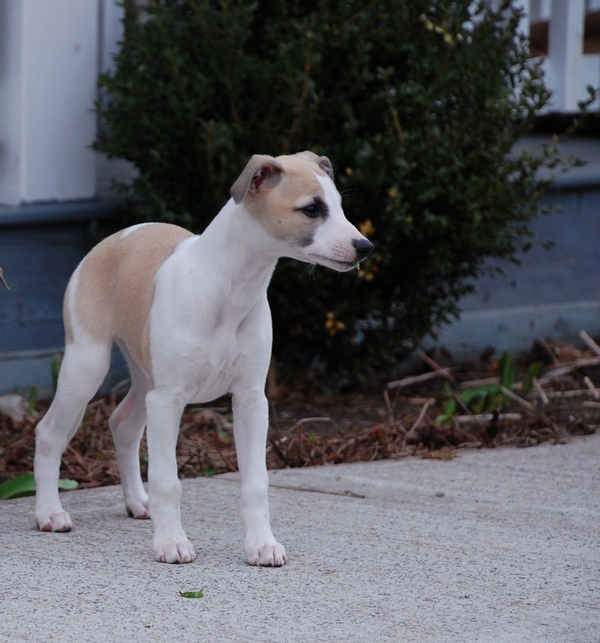 Beautiful Tiramisu resides in the USA and is much loved by Judith and Stuart Bannett. 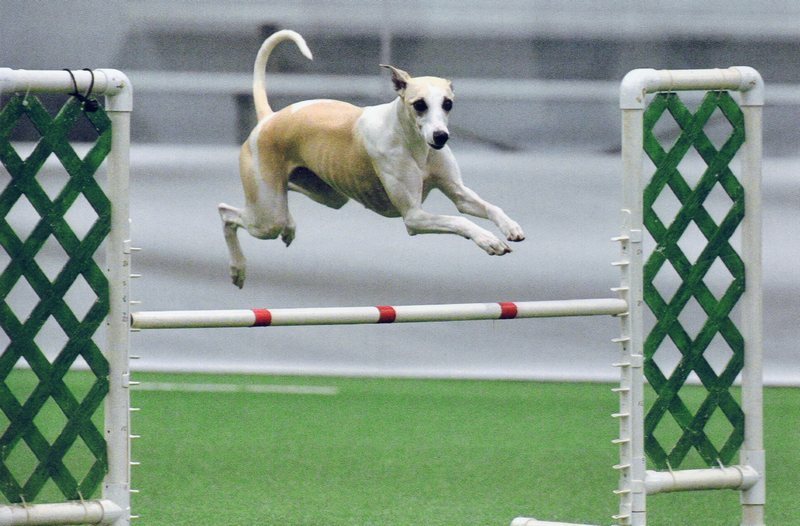 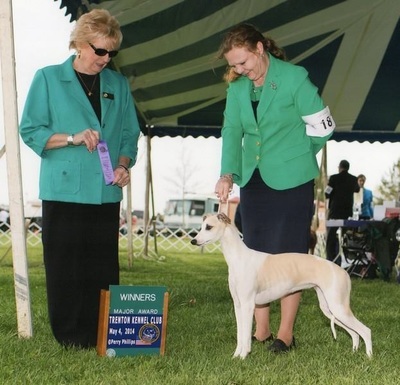 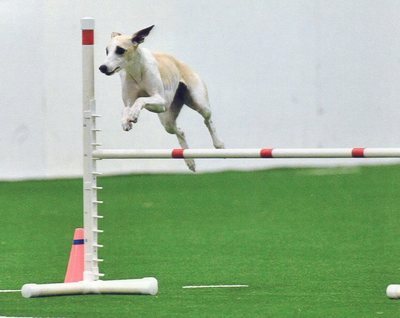 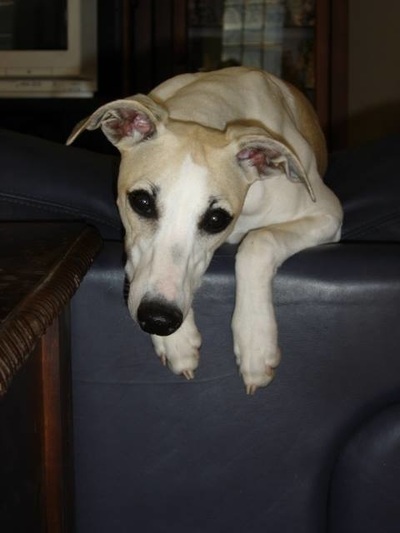 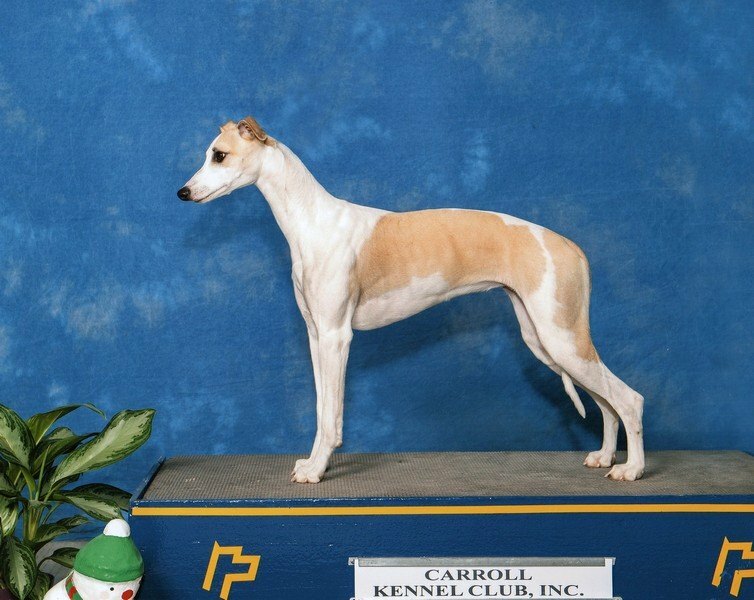 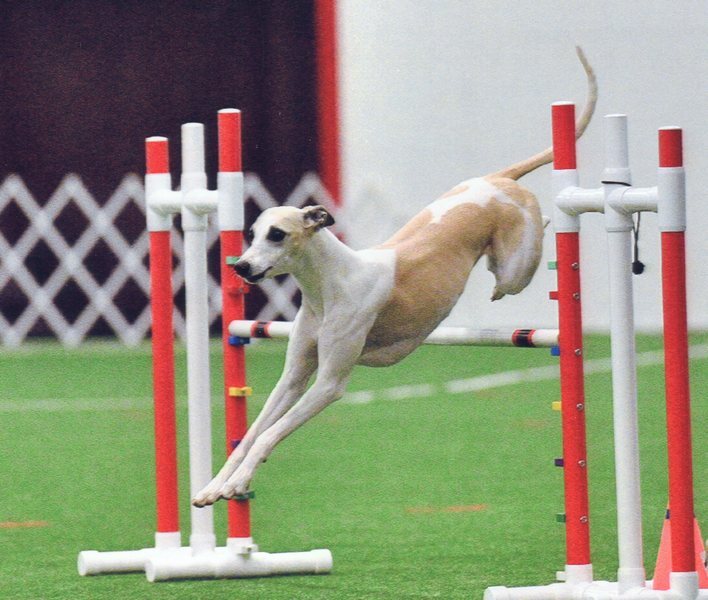 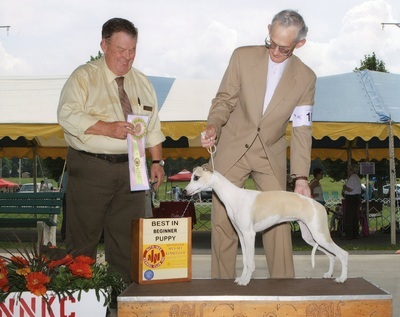 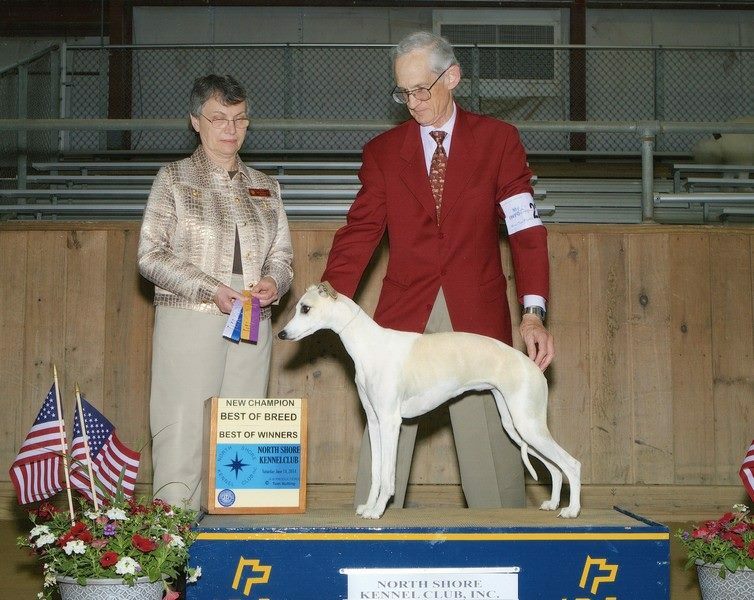 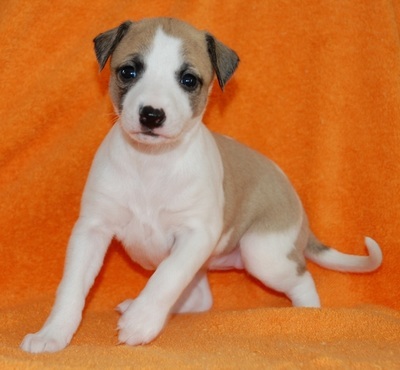 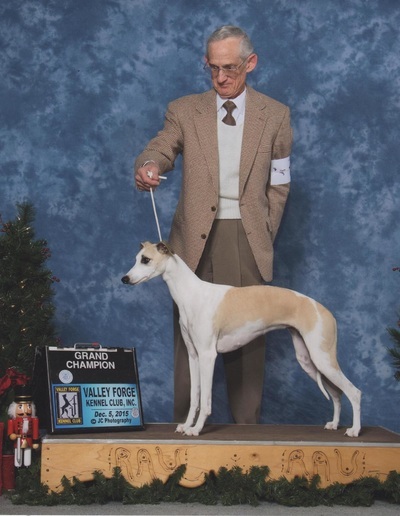 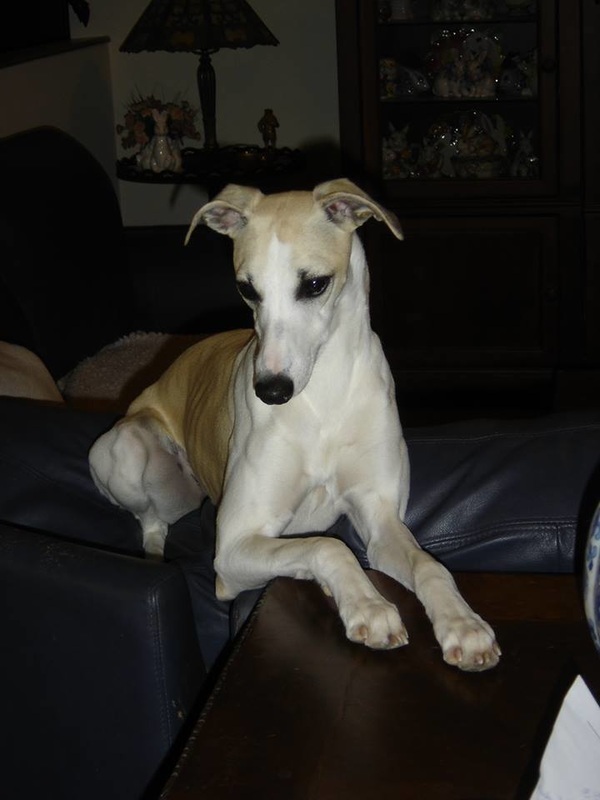 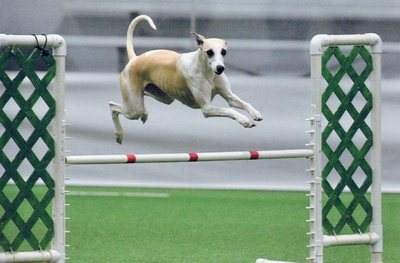 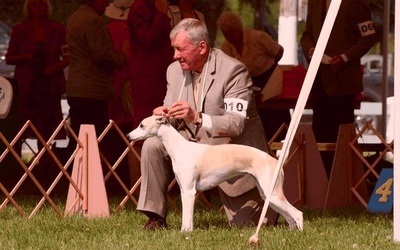 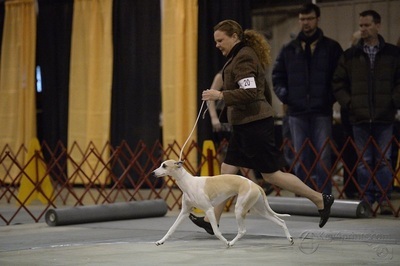 Versatile Tira excels on the field, in the show ring, and in agility. 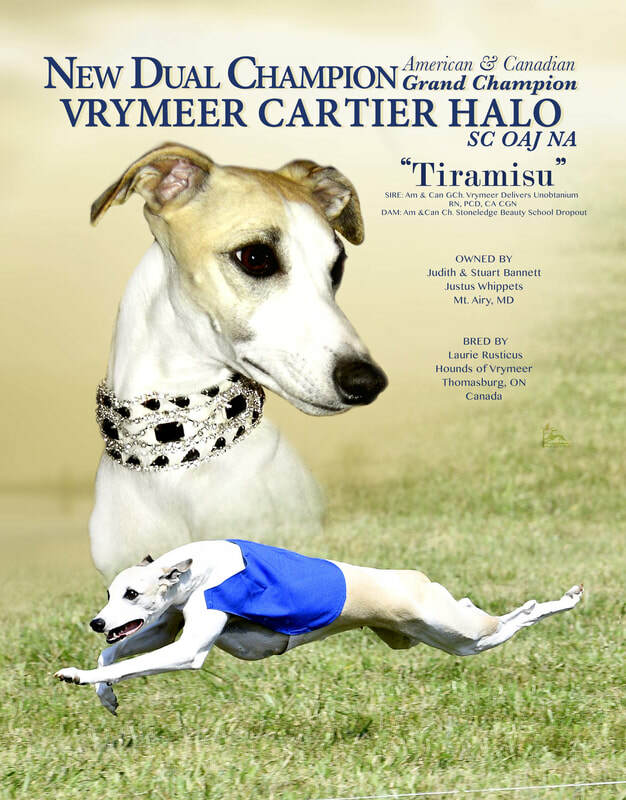 With eyes that captivate and a personality that sparkles like diamonds, she is named after one of Queen Elizabeth's famous tiaras, the Cartier Halo.